We are a Registered Provider of the Duke of Edinburgh International Award program. Are you a Duke of Ed participant? Stuck not having anywhere fun and exciting to complete your Practice or Qualifying Adventurous Journey? We can help you sign off your Online Record Book. Not only that, but more importantly, our camps and programs are all great fun where you will meet new people, make new friends, travel to incredible places and gain a deeper understanding of the world. Our team have collectively helped hundreds of students complete their Award and we hope that we can help you too. Our organisation can help run your Bronze, Silver or Gold Adventurous Journey camps. We make it easy to organise, providing you with the support, and guidance of developing and delivering the program. Let us take the hassle out of logistics, risk management and the delivery of your program, and allow teachers and school staff to focus on supporting their students whilst on camp. To broaden your horizons and open your eyes to the world! The Residential Project offers Gold Award Participants unique experiences that truly broaden horizons and challenges their outlook. At the heart of the Residential Project is the undertaking of purposeful experience with people who are not their usual companions, working towards a common goal! Adding to this, the young person is also outside of their usual place of residence, often in an unfamiliar environment. It is hoped that the Residential Project rewards Gold Award Participants with a sense of personal achievement, enhanced social connection with new and interesting people, and a truly life changing experience! 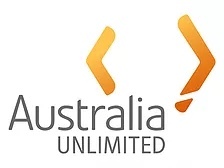 We can run the Residential Project in destinations such as New Zealand, Victoria, New South Wales, Queensland, NT, SA, China, Singapore, Malaysia, Vietnam and many more locations. Our service is to support the goals and objectives of the schools and organisations that we work with. This begins with a strong relationship. With this in mind, we offer in school, consultation discussions for coordinators wanting to establish the Duke of Edinburgh Award program, already running or thinking about developing new relationships with external providers in Outdoor Education. We also offer schools incursions, where we can provide students with student-led planning and preparation discussions for camp, demonstrations on trangia stoves, tent and outdoor equipment etiquette, topographical maps and outdoor navigation tools, leadership and development training, and fun interactive workshops and team building initiatives. Please contact Michael Mumford our Award Leader or our office on 1300 856 340 or go@outbeyond.com.au to learn how OutBeyond can help your school achieve its goals and objectives. OutBeyond is a named partner of the Duke of Edinburgh's International Award office as an employer. We have formed this partnership to provide young people who have put in the tremendous effort, dedication and commitment of achieving their award with the opportunity to apply those skills in settings and environments that will help excel their careers. 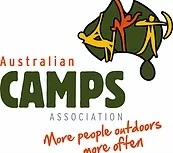 OutBeyond is a member of the Australian Camps Association, the peak body for residential camps and activity providers in Australia. 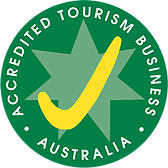 OutBeyond is a recognised Duke of Ed Employer and a Licensed Operator of providing Duke of Edinburgh programs to schools and individual students. 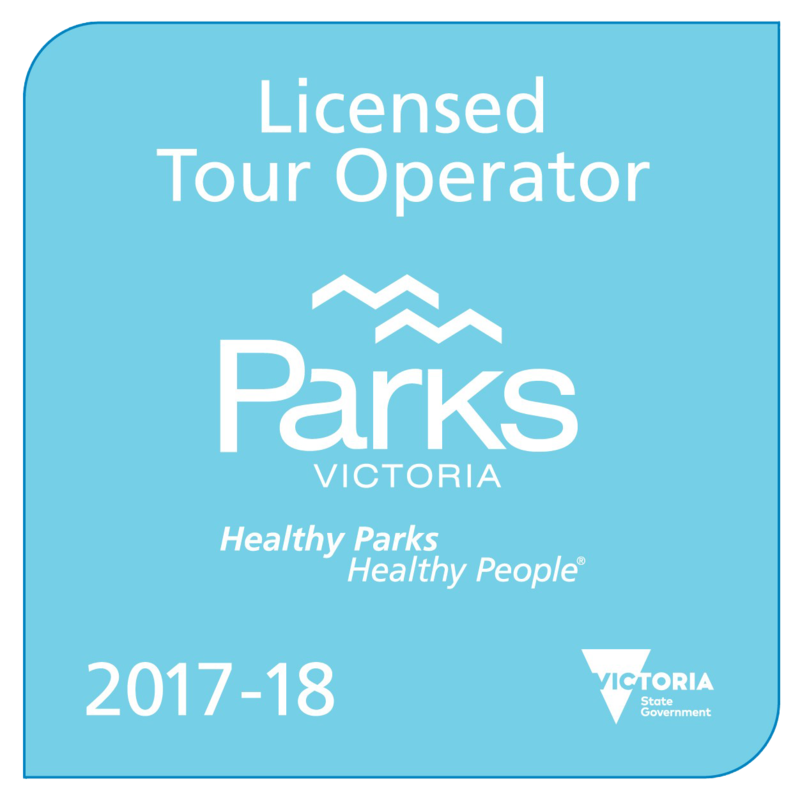 OutBeyond is licensed tour operator with Parks Victoria. 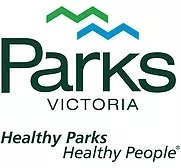 As the State wide peak body for our National Parks, Parks Victoria govern all National Parks and as an operator in these parks where must adhere to strict rules and regulations set by Parks Victoria. We are committed to protecting the outdoors by teaching and inspiring people to enjoy it responsibly. 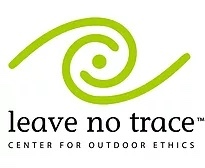 We are endorsed by LNT to provide education programs on the environment and outdoor ethics. OutBeyond is a member of the International Camping Fellowship (ICF) as a key contributor to camping and camp programs on an international level. OutBeyond has been identified and endorsed as an influential provider of International Education products and services to schools, universities and training colleges. To request a full disclosure of OutBeyond certification and accreditation information, please send us an information request. More than just a tour! Make new friends with Australian and New Zealand families and experience unique cultural immersion at its finest! We are looking for Program Facilitators that possess the qualities and characteristics that will help educate young people in outdoor and travel based environments. This position requires passion, enthusiasm, energy and a dedication to working with young people and the environment. The position requires flexibility with working hours, patience and some experience in management, physical/outdoor education, tourism, education, and/or adventure activities in the outdoors. You will be responsible for leading and managing a group of students and their accompanying teachers nationally and internationally. You will need to understand the program itinerary including the program content, geographics and delivery methods in order to show expertise in your leadership delivery. Applications for this position are now closed. We love what we do and make it fun to be involved. When it comes to fun, we’re bold, creative and don’t take ourselves too seriously (most of the time). We recognise and celebrate our achievements and successes as one family with a big imagination. We nurture personal respect and respect for others, wherever they live. We encourage individuals to think deeply and critically about what is equitable and just, and what will minimise harm to our planet. Above all else, we value the truth. The most important thing is to keep our word, never taking advantage of anyone and always telling the truth. We will always pursue openness and honesty, even when it hurts or we have bad news to deliver. We work together across borders and perceived boundaries to meet the needs of our customers, team members and partners to help everyone win. On every occasion, we are loyal to our team members, and treat our community like family. We embrace all challenges with open arms, persevere over long periods of time, and never lose the passion. We treat ourselves and others as people of value; and accept everyone’s differences as strengths to enhance what we do. Honest, equitable and non-discriminatory treatment of program participants, partners and employees. We take initiative, focus on student outcomes through enhancing the learning opportunity. We learn from our mistakes as well as our successes to deliver excellence on a real level. We encourage and empower our people to ask the challenging questions, in search of the deepest answers, in order to tap into talent, experience and passion. We depend on forward thought, and thrive on working with our community to create shared value and lasting impact, to serve the younger generations. The world is changing fast, and young people will need to be agile and willing to adapt to meet tomorrow’s world head on. We’re learning all the time. We listen to others. Subscribe to receive new camp information announcements, locations, promotions and more. We have print ready brochures available for our School Camps, Study Tours and Holiday Camps. OutBeyond sends out regular news, promotions and information on all of our camp programs, services and holiday camps. First Name Email Address What are you interested in? To download documentation such as risk management, safety, insurances, accreditations, planning forms, and other material, please complete the request e-form below and we will e-mail the requested documents as soon as possible. Would you like information on our camp options, additional locations or pricing? When are you hoping to schedule the camp? Approximately, how many students will be attending this camp? what is the approximate price per student? Please provide the details of your camp requirements using this form, and we will get back to you with itinerary, accommodation and transport options asap. Give us a call or send us a quick enquiry to request a callback.